The Stargames is our boys' Adventure Tech fully featured, full stretch 3-in-1 jacket with a highly breathable and waterproof Isotex 15,000 shell to keep them dry inside and out. 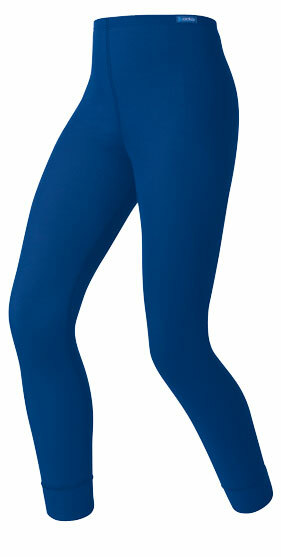 The stretch fabric and Active Fit gives them full movement whether they are running, climbing or canoeing. The bright, colour block shell has a super warm Symmetry fleece inner that can easily be removed when they start hotting up. 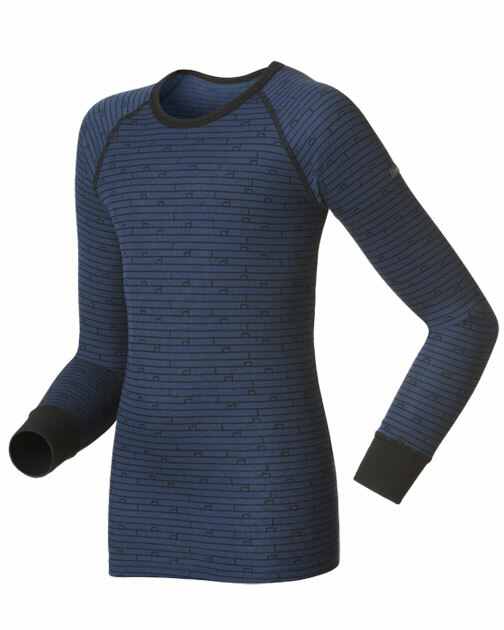 Finished with reflective trim details to keep them seen during low light. 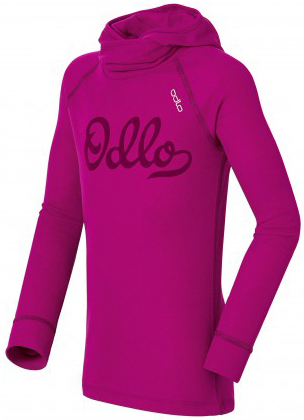 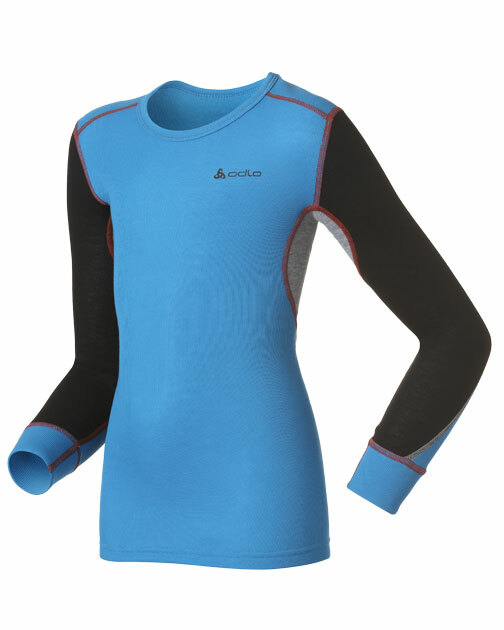 Designed to keep active people warm in cold conditions, Odlo’s Originals material is the perfect combination of warmth and breathability. 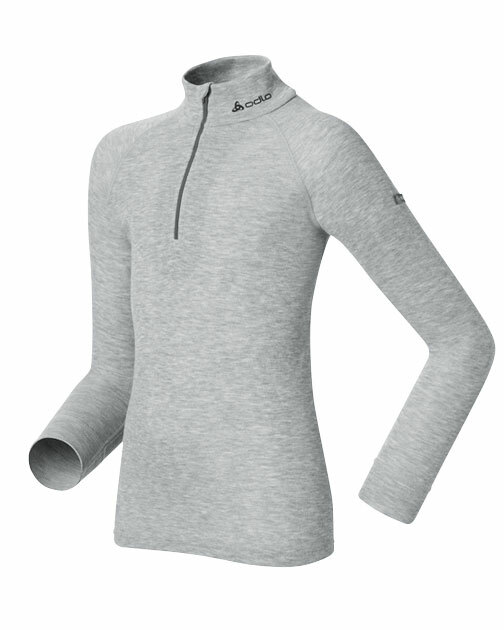 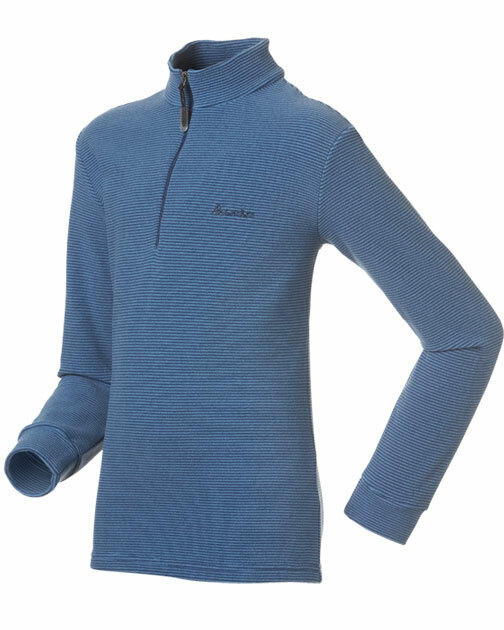 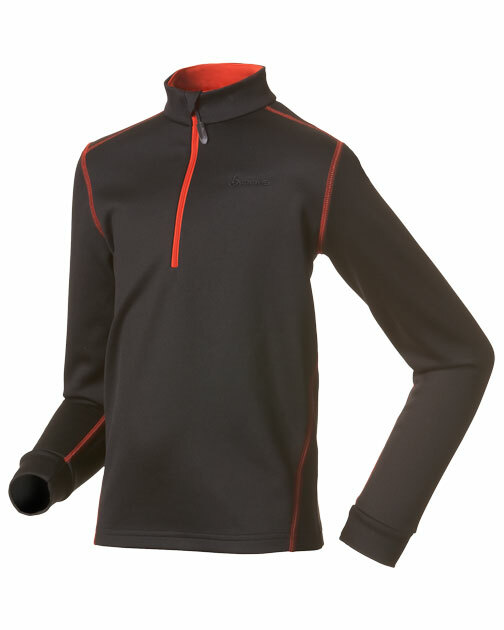 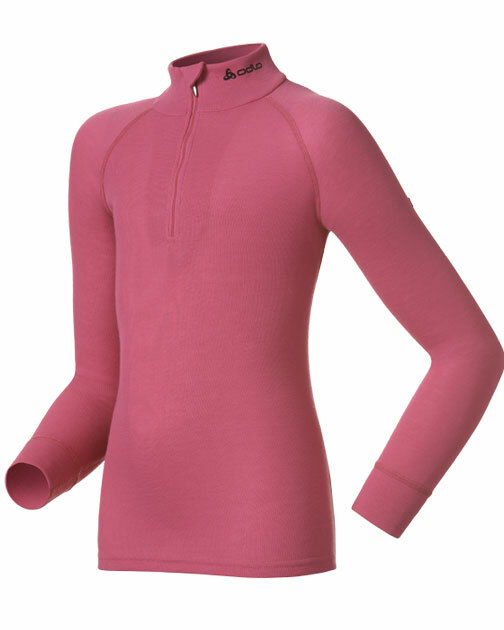 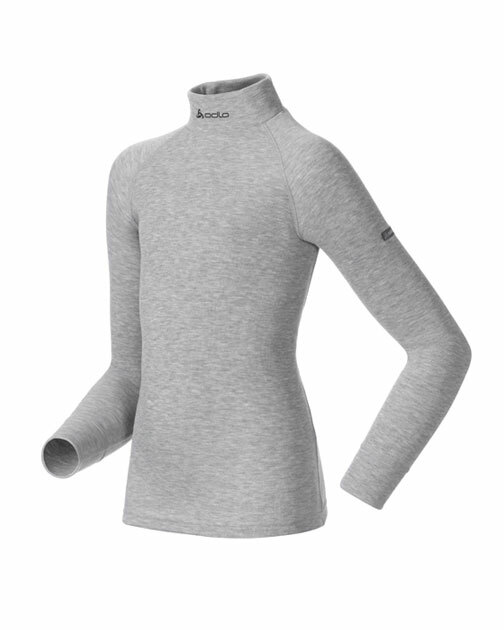 Brushed on the inside for warmth and moisture management, the fabric offers fantastic comfort in colder conditions. This piece also gives the added protection of a integrated hood and facemask. 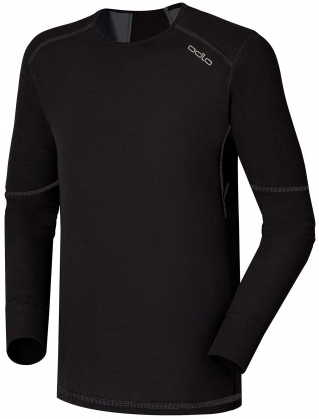 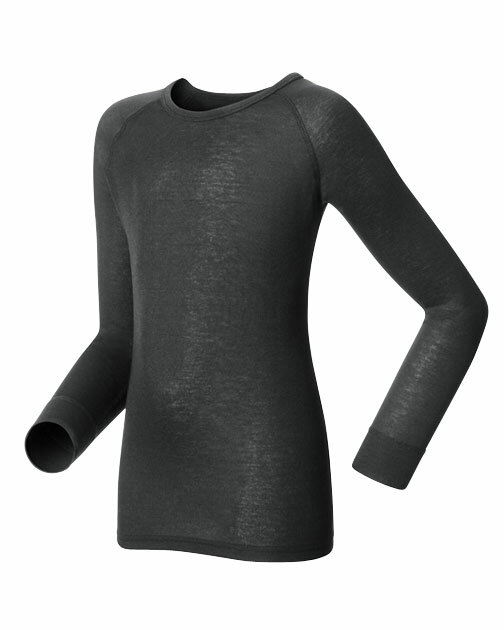 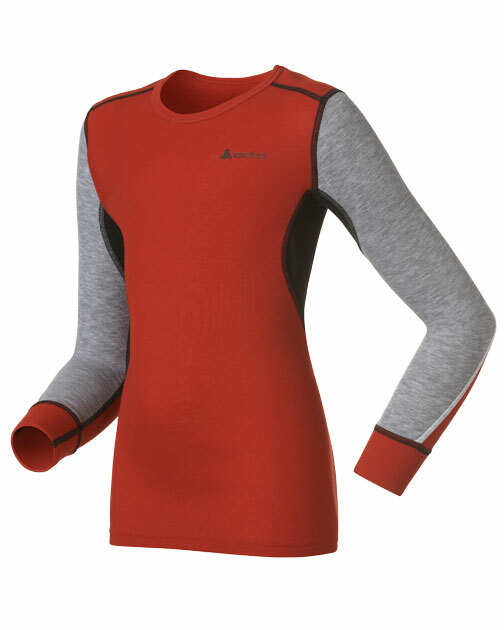 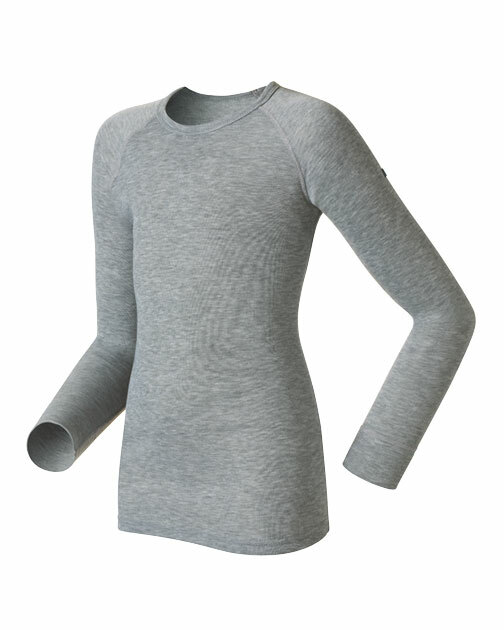 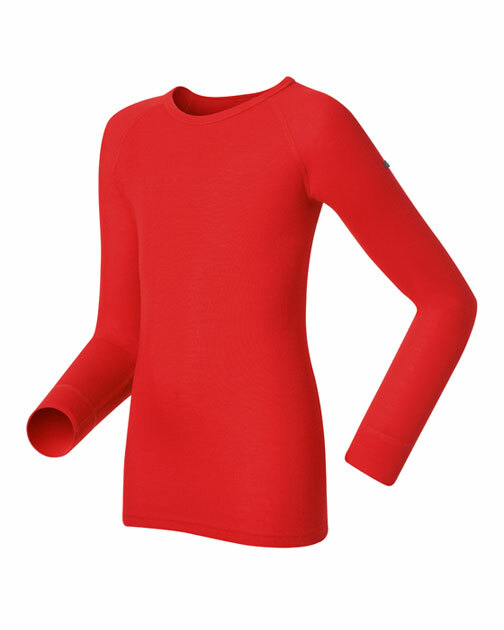 •Relaxed cut baselayer with brushed inner surface fabric & flat lock seams offering good insulation & wearer comfort in cold temperatures. •Integral facemask offers additional protection from the elements. 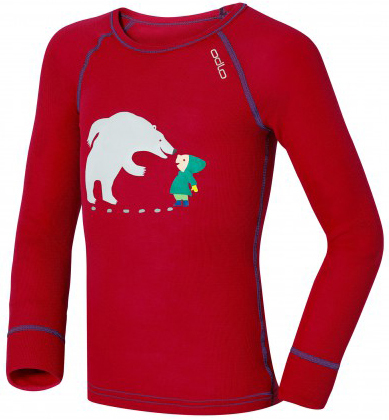 Snow and ice are fun with the right gear! 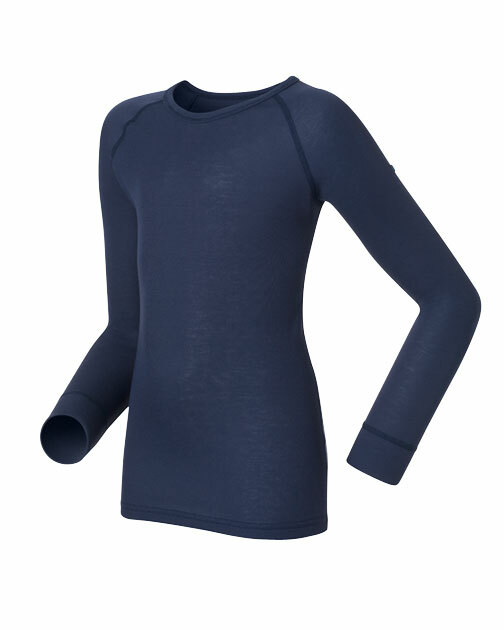 The X-WARM KIDS base layer leggings are fleecy inside to keep your child pleasantly warm and cosy – even in the depths of winter. 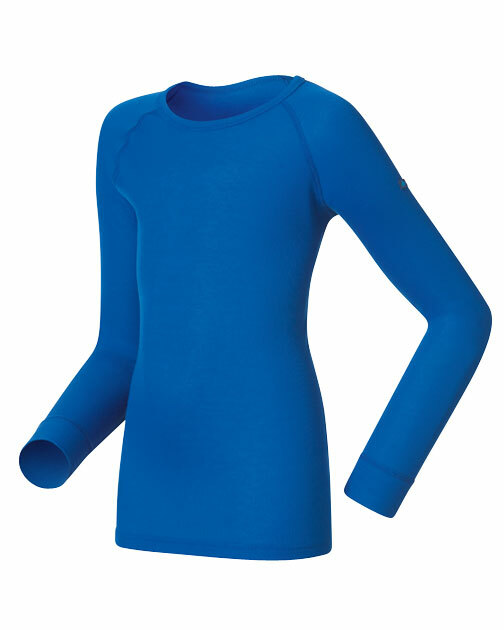 Warm fleece inserts on the thighs and seat provide these sensitive areas with extra protection against the biting cold. 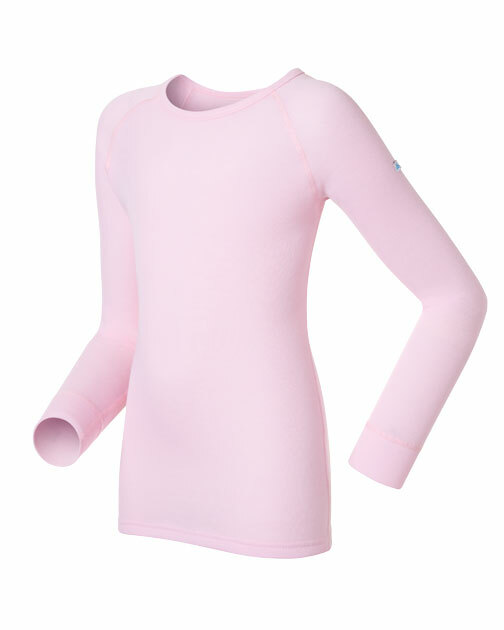 Whether they’re skiing, making a snowman or having a snowball fight, the X-WARM KIDS base layer leggings will make sure the cold doesn’t stand a chance. 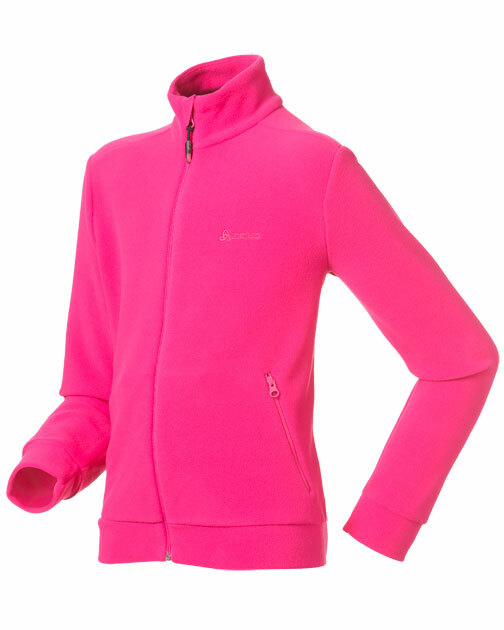 Designed for budding athletes: the Stryn Kids cross-country ski jacket is a must for every tour. 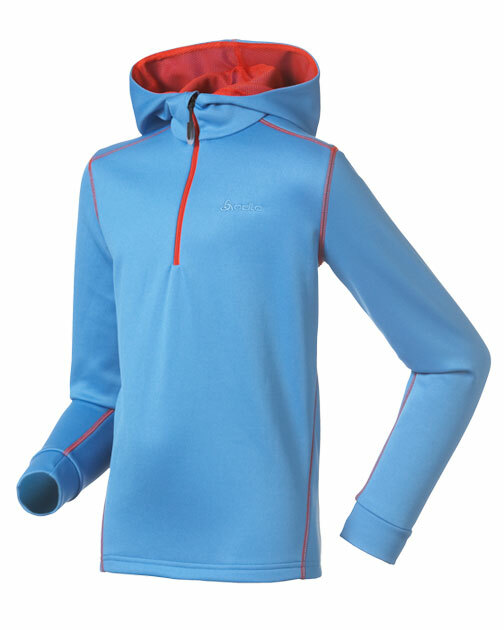 The softshell jacket provides protection from icy airstreams. 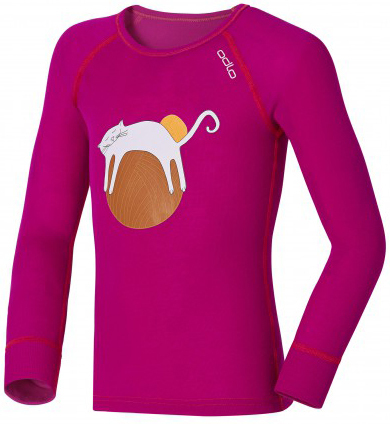 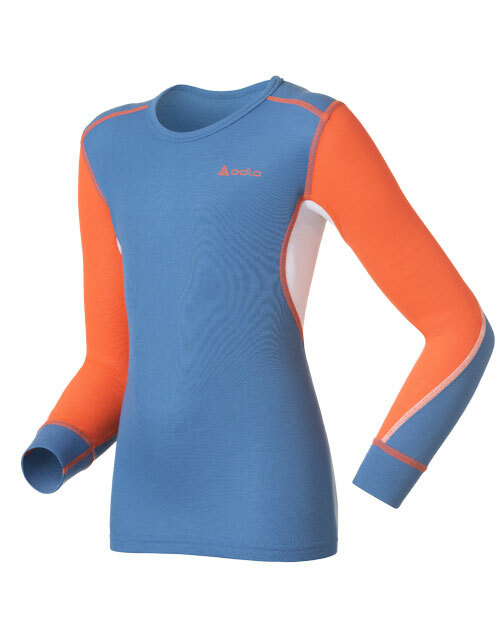 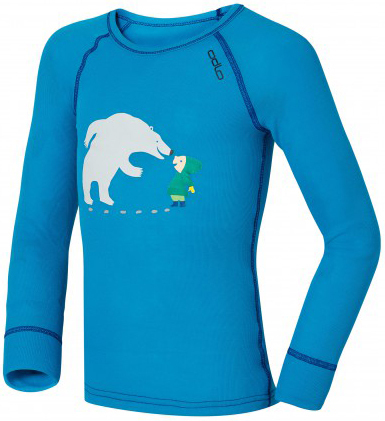 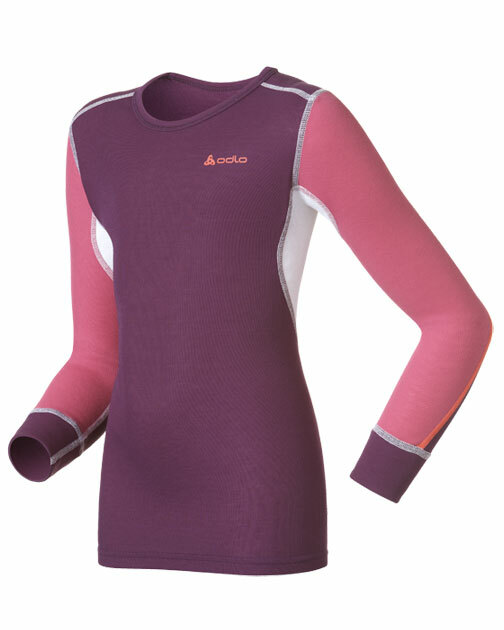 It allows perspiration to evaporate well to keep your child warm and dry even after tough climbs. The unfussy yet trendy design adds a splash of colour to the white wintry landscape. 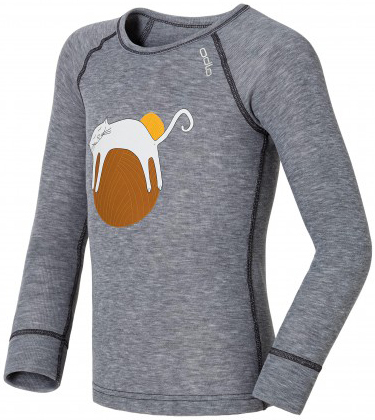 The Stryn Kids jacket is a must for any junior cross-country skier. 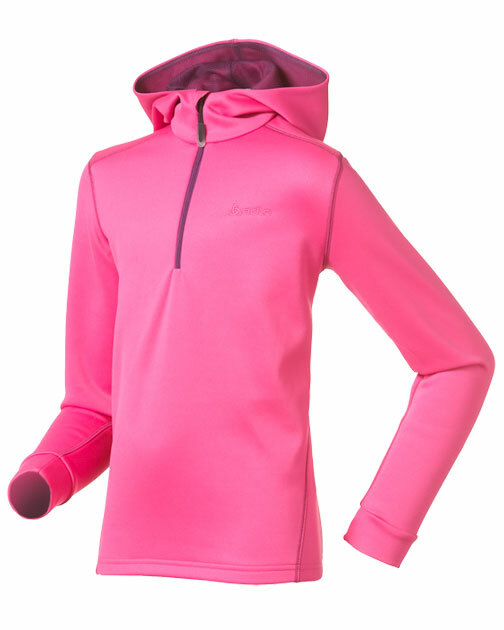 • «zoned function» Windprotection & extra insulation in the back. 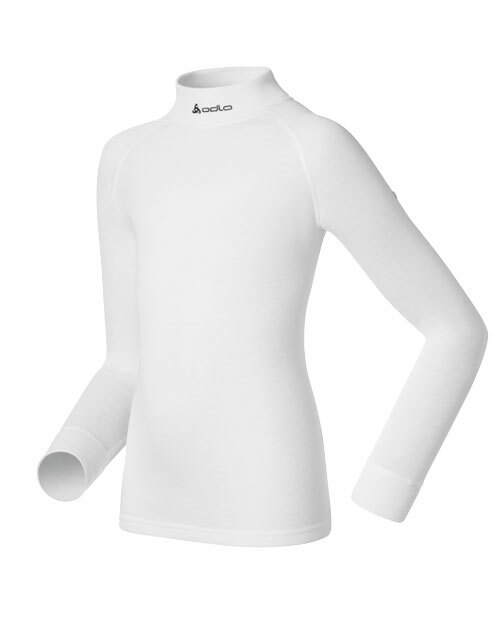 Thermoregulation were needed under the arms and in the back.